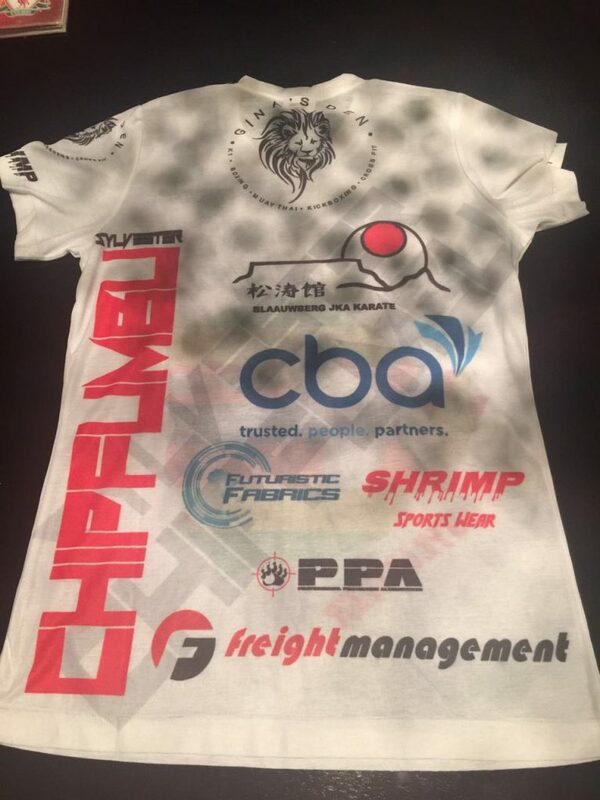 Freight Management is excited to be supporting Sylvester Chipfumbu in the upcoming EFC 52 . 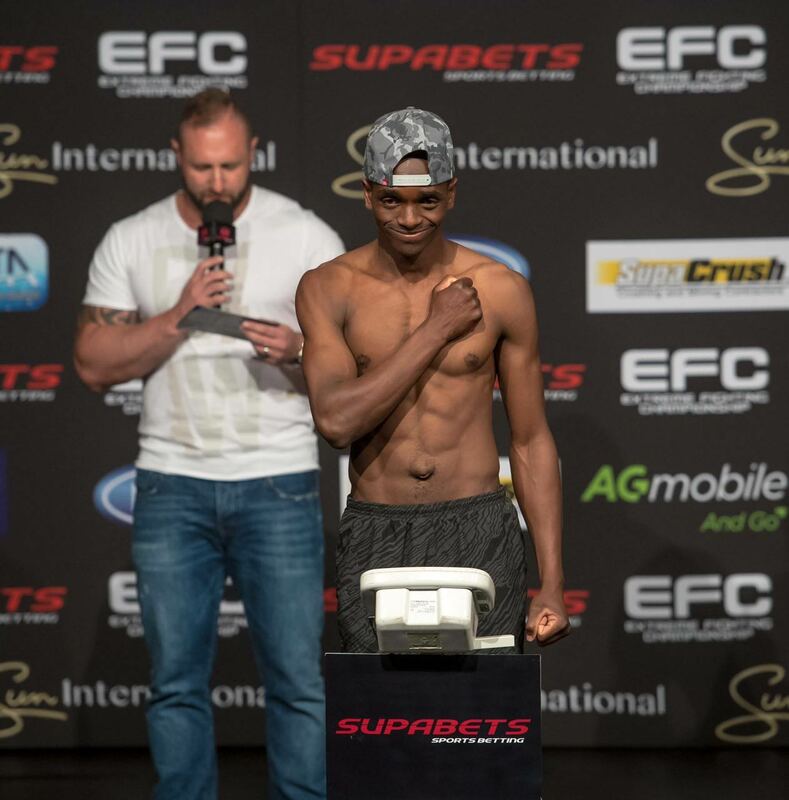 Fresh off his first round TKO of Pieter de Klerk at EFC 48, Chipfumbu now squares off against the veteran campaigner, Lourens Botes for his second professional bout in the EFC at bantam weight. With both fighters getting their start in MMA through Karate we can expect an exciting stand up battle.